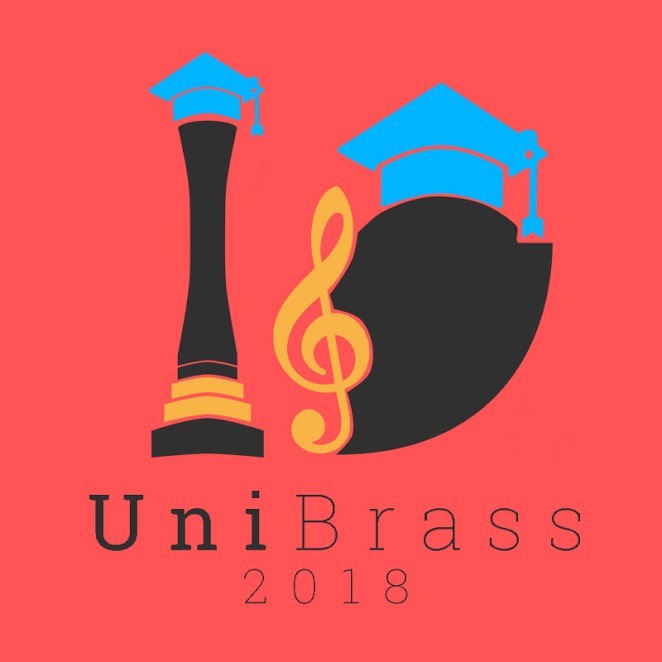 UniBrass, the world’s only inter-university brass band championships comes to the York Barbican on February 17th 2018, hosted by the University of York Brass Band. Brass bands from across the country will descend on Yorkshire to compete in the Trophy and Shield sections, in the 8th annual UniBrass championship. As well as the UniBrass Trophy and Shield championships there will be an evening gala concert featuring Tubular Brass, a new and innovative UK brass group featuring many legends of the brass band movement. Since their inception in 2015 the group has attracted high-profile engagements and gained acclaim amongst the banding community, including performances at top UK venues, this is an opportunity you won’t want to miss! Contest tickets allow admission to the daytime Shield and Trophy contests only. All contest tickets are valid all day for both sections, with visitors free to move between sections between band sets. Gala tickets, split into rear and stalls seating allow admission to the evening Gala Concert by Tubular Brass only. In order to get the full UniBrass experience we are also offering combined tickets for the contest and Gala concert at a reduced price, simply select the relevant combined ticket for the Gala concert seating you desire. Exclusive dining and VIP options available for this event with the York Barbican.